John ‘The Mountain Guerrilla’ Mosby is coming to Blue Ridge Marksmanship Aug 25-27, 2017. He is teaching his three day Clandestine Carry Pistol Course. 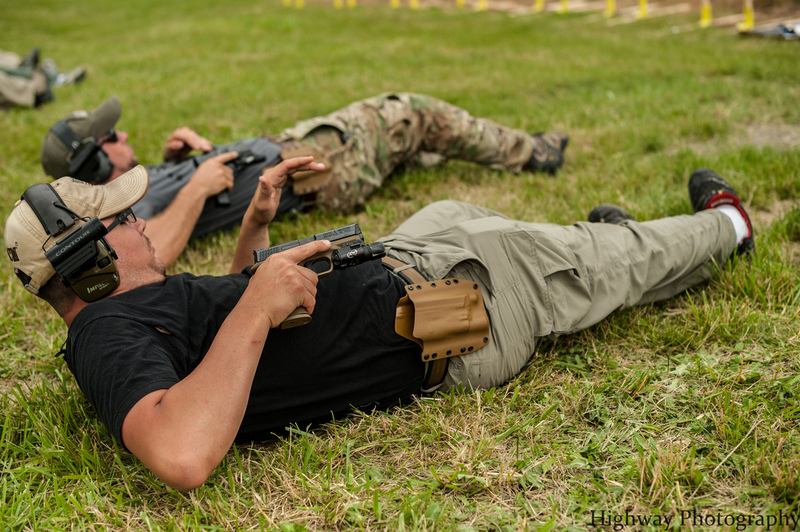 This class requires an effective carry pistol and a concealed carry holster for that pistol. It also requires a minimum of two spare magazines, and magazine pouches to carry those magazines. A mouthguard and athletic cup for men are HIGHLY recommended. For Force on Force iterations, a long-sleeved sweatshirt are recommended. Please also see the link below. If you are interested, please let me know. I can get you a reduced rate of $350 for the three days (normally a $500 course) plus $20 range fee. On the site it is advertised for $400 + 20, FYI…. I would need to know as soon as possible if you are interested. Once contacted, I will link you up with the WNC coordinator…. ALSO we would need deposits by 7 Aug. Thank you for your time!!! Have a great day! !